Every year there is one special day you celebrate alone with your significant other. This date marks the anniversary of that special day that you and your husband or wife were joined in matrimony. Your annivarsary is an important day of the year.  Many couples like the luxury and comfort of a limousine to take them..
Seattle Party Limo Rental provides an outstanding town car service in greater Seattle area. Enjoy our professional transportation service from the Seattle-Tacoma International Airport (SeaTac) or any services to/from - Homes, Hotels, Offices, Meeting locations in the State of Washington. We have established a reputation of being a more reliable and professional town car transportation company in our region and we think quality service makes the difference. We are committed to providing each and every client with a unique, one-of-a-kind extraordinary experience. By concentrating one each client individual needs, we work hard to provide a reliable, safe and professional services. 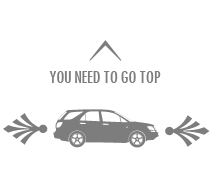 Our professional chauffeurs provide on-time, dependable and courteous service to each client with positive attitude.